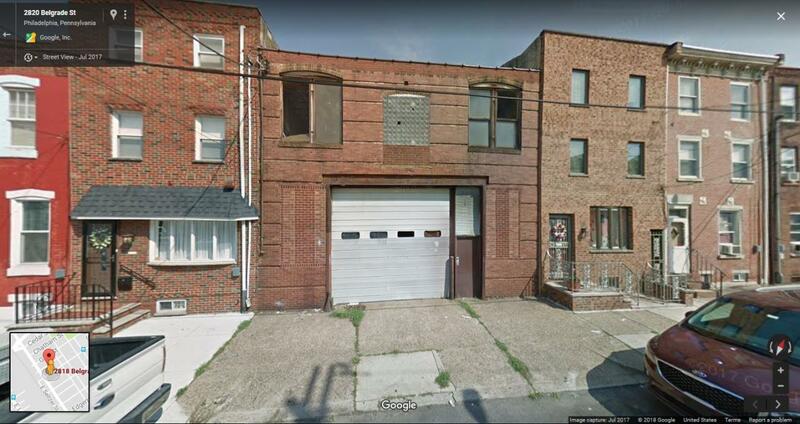 The City of Philadelphia contacted EPA in January 2018 to assist with a warehouse they had recently inspected prior to a planned demolition. The building is roughly 6500 sq ft in size and is located in the center of a row house street. with residences adjacent on all sides. The inspection revealed numerous transformers and electrical equipment, several drums of unknown liquids,an oil soaked floor, and large holes in the roof in several locations allowing rain to enter the building. The transformers and electrical equipment were haphazardly positioned throughout the building with wood and other materials covering much of the equipment. EPA obtained access via consent and entered the building on January 18. As an interim step, samples were collected to confirm the presence of PCBs; four oil samples from miscellaneous containers and three from grit, dirt and other materials covering the floor. One oil sample revealed 72 ppm Aroclor 1254 and the floor samples were found to contain 170 and 38,000 ppm Aroclor 1260 and 2500 ppn Aroclor 1254. There are many more transformers and containers at the property holding various quantities of oil. Additional sampling will discern PCB vs non-PCB materials but information to date justifies a cleanup action. .